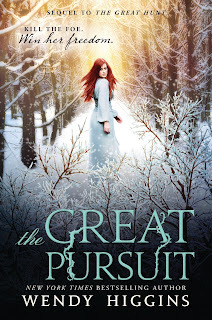 Good Choice Reading: The Great Hunt & The Great Pursuit by Wendy Higgins Virtual Signing! 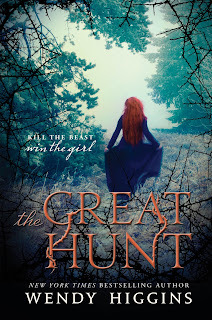 The Great Hunt & The Great Pursuit by Wendy Higgins Virtual Signing! We have another amazing virtual signing for you all!! Starting today through April 17th, you can order signed personalized copies of YA author Wendy Higgins EURONA series! Plus, her UNKNOWN series, SEE ME, and her Sweet series! All books will be signed and personalized on May 5th -6th. All books will be shipped via Priority Mail. For all US orders priority mail takes 2-3 business days. For international orders it can take anywhere from 6-10 days (sometimes more depending on your country). This event closes on April 17th at midnight. After April 17th there are no refunds, as all the books would have been ordered and ready for signing. Good Choice Reading/Wendy Higgins will not be held responsible for any lost, stolen, or damaged mail. You will have to file a claim with the post office. All packages are insured up to $50.